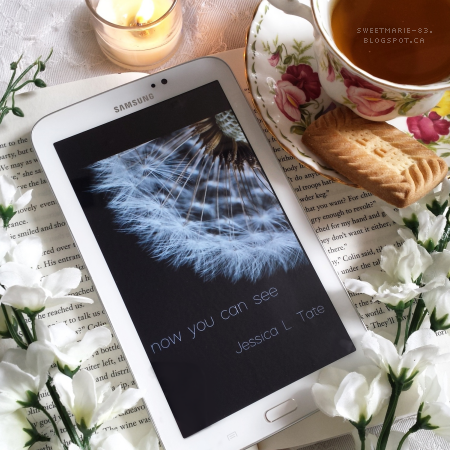 Tomorrow is publication day for Jessica L Tate's debut poetry compilation, Now You Can See. Full disclosure: I'm not normally a big fan of poetry (with a few exceptions, including Maya Angelou, who I was obsessed with in high school), but because Jessica (also known as Jessica Sankiewicz) is a friend of mine as well as my critique partner, I was happy to read Now You Can See, and was very pleasantly surprised. As a whole, it tells a poignant story of a young woman experiencing love, heartbreak, anger, confusion, and ultimately acceptance. 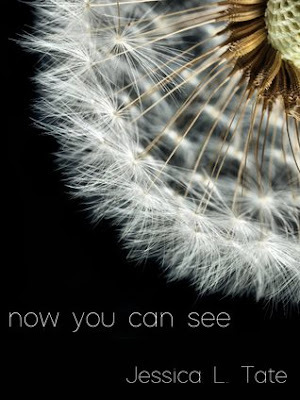 Read on to find out more about Now You Can See. Author Jessica Sankiewicz makes her poetry debut with a compilation of poems from her twentieth year. Now You Can See tells the story of a young woman caught between two worlds and her journey to reach some sort of clarity. Jessica L. Tate is the author of the poetry compilation Now You Can See. She also writes fiction under the name Jessica Sankiewicz. I'm not a huge fan of poetry so I've been hemming and hawing over whether to read this one. I want to be a fair critic. Sigh!